In PONSICO s.c.p. Offer the possibility to fabricate garden fences in different types of materials. One is of aluminum with the variety of finishes offered. 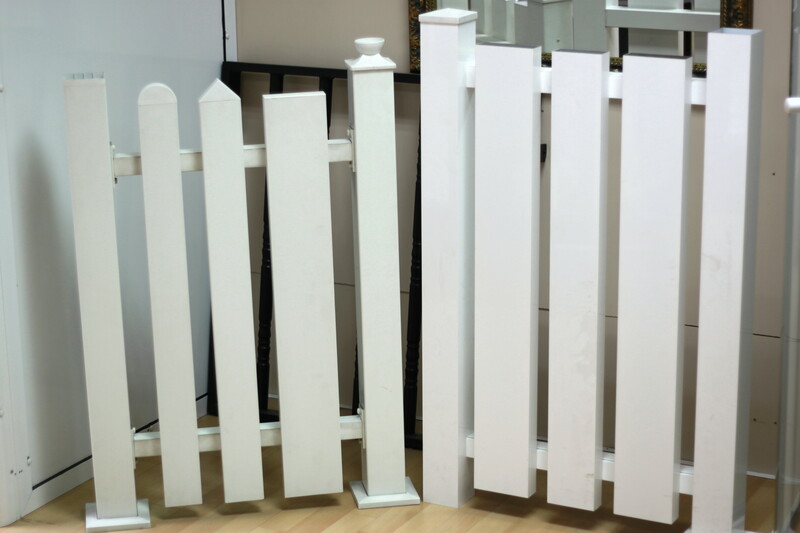 We use rectangular tube of any action in order to offer the customer the possibility to compose the fence to your liking, either in distance between bars as to the extent and composition thereof. Other PVC material available is also made ​​with hollow tubes, but this time with a steel core to provide extra strength fence. 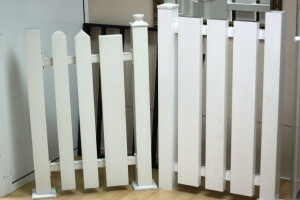 We recently introduced a new model for making fences, it is a solid PVC sheet an inch thick, which can make the shape and size to suit the client, as seen in the photo on the right, not need as steel core and in itself is strong enough. 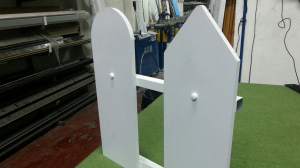 None of these materials require any maintenance, which means no to stripping, sanding or painting as the typical wooden garden fences, that due to the weather deteriorate with ease. For any query or clarification please contact us, we will respond without any compromise.